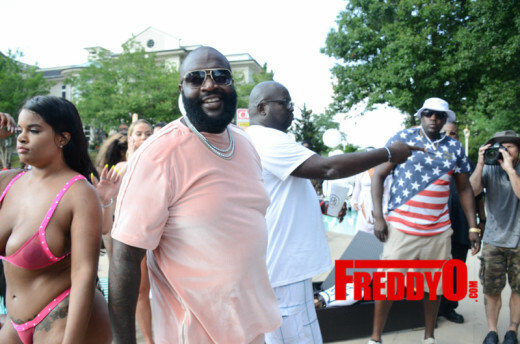 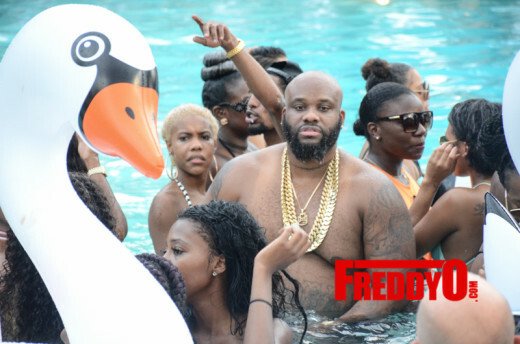 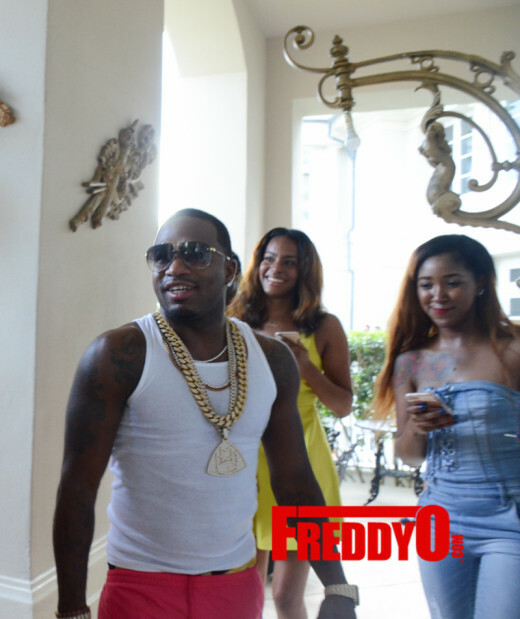 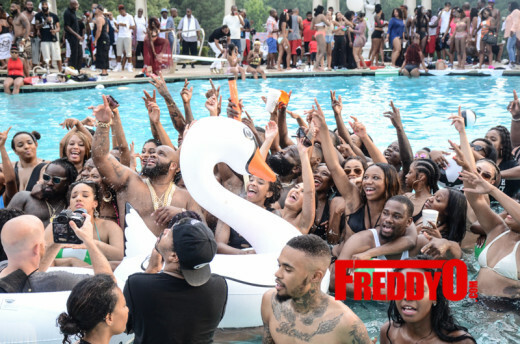 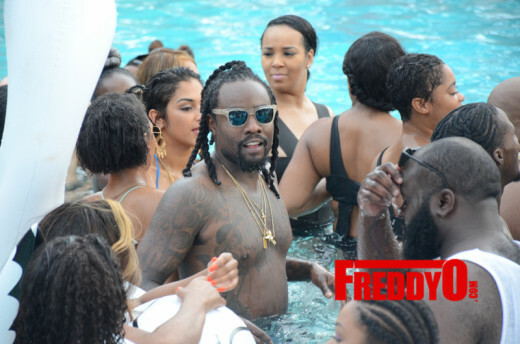 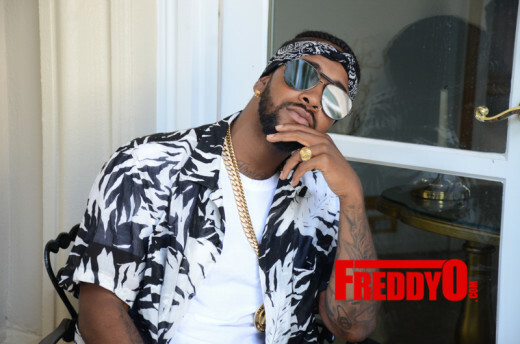 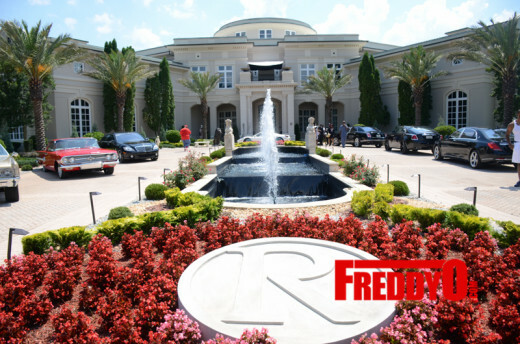 During the pool party, Rick Ross took the opportunity to film a video for his latest single, “Same H—,” which was directed by Benny Boom where I caught some behund the scenes footage. 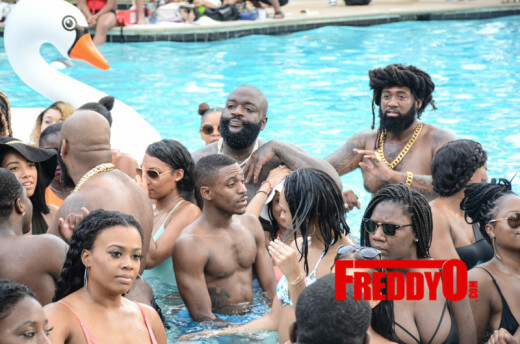 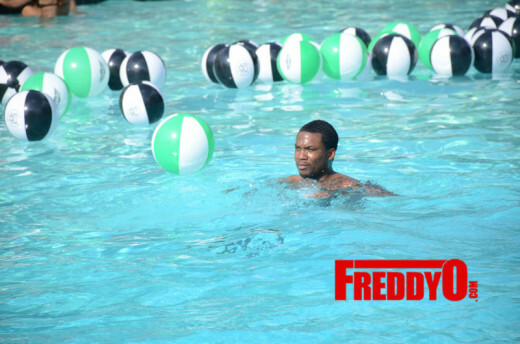 Rick Ross later jumped in the pool with partygoers. 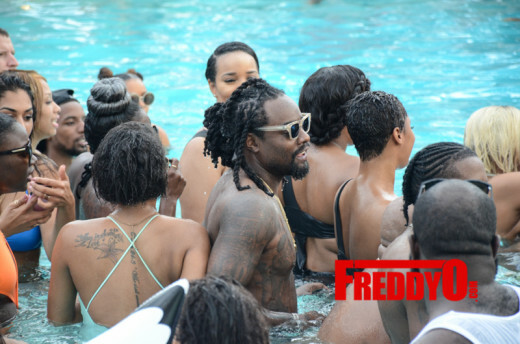 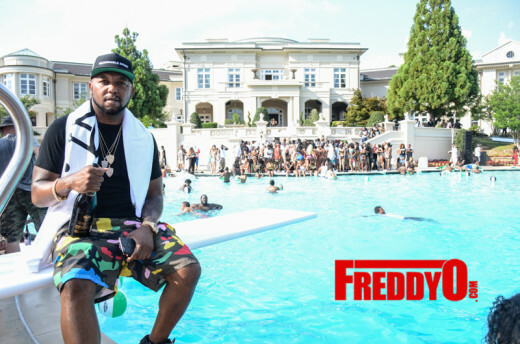 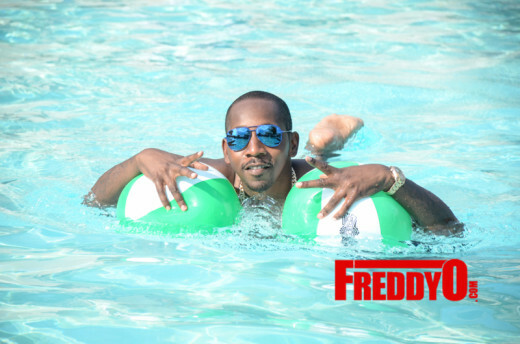 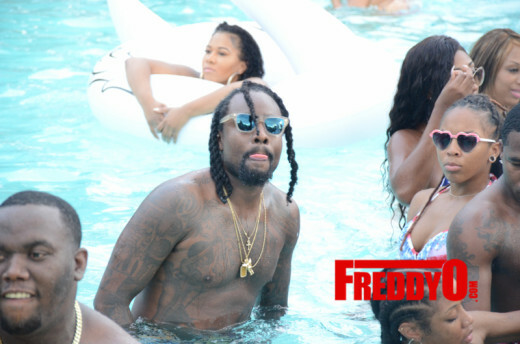 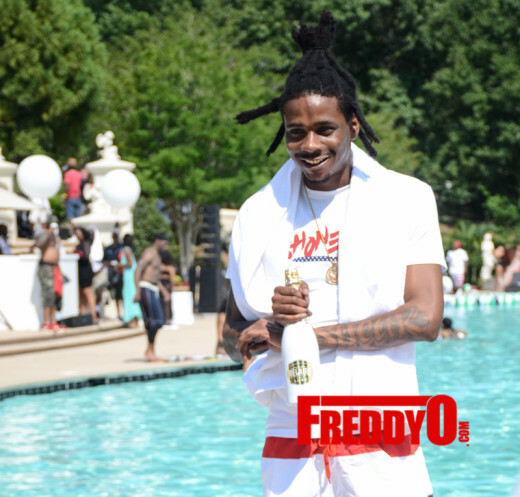 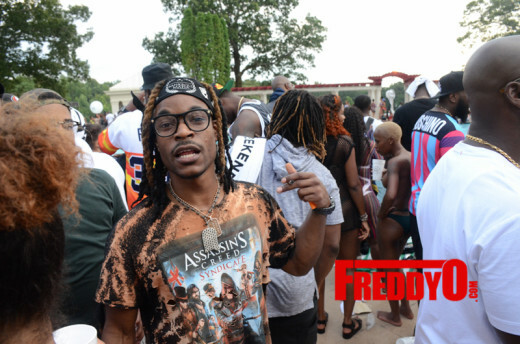 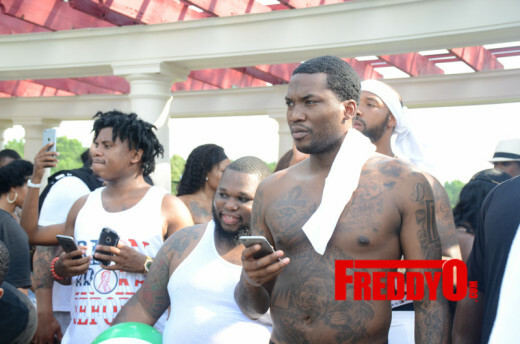 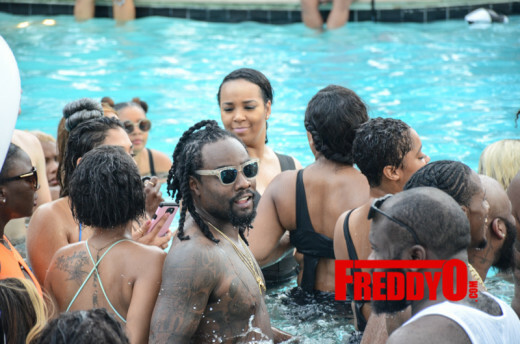 Along with MMG members Wale, Meek Mill, Stalley, Omarion, Rockie Fresh, and Fat Trel, other notable attendees at the MMG pool party included Nicki Minaj, Big K.R.I.T., and Lou Williams. 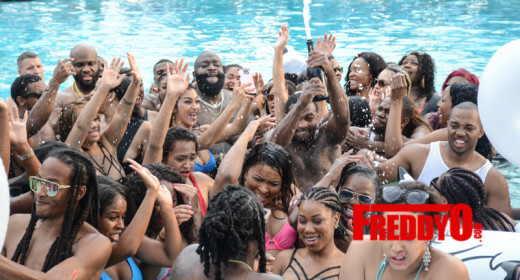 If MMG weekend served as a prelude of things to come, hip-hop fans can expect Maybach Music Group to make a strong push in the third and fourth quarters of 2016.